If you like your golf served up with a helping of history on the side, you will find this 36-hole golf club quit charming. As the name implies, the Old Course is a throwback to bygone golf. The Course follows much of its original routing. 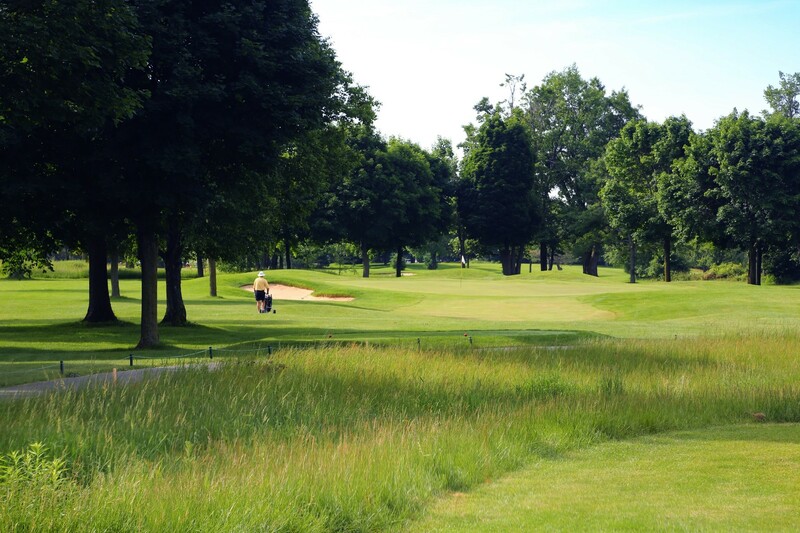 The addition of tournament tees, strategically-placed bunkers, and extensive tree planting have immensely improved the course and`toughened it up`. This course certainly deserves it`s Championship-calibre billing. 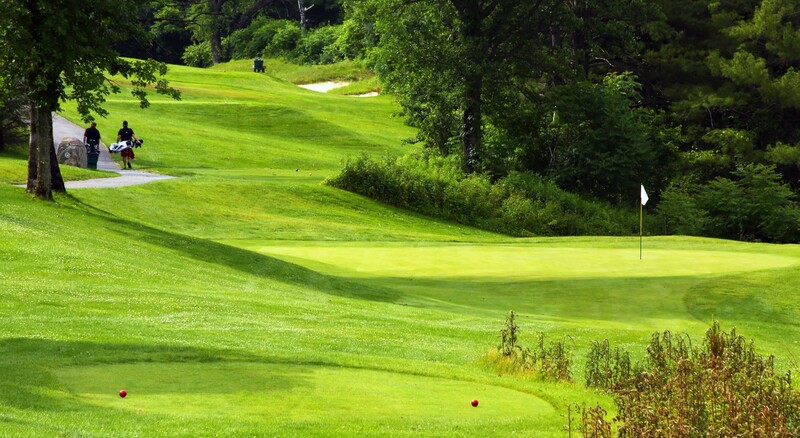 Measuring 6,706 yards, the golf course is very mature and features lush, tree-lined fairways and small greens. The par-4, first hole is indicative of what you can expect to encounter on the Old Course. 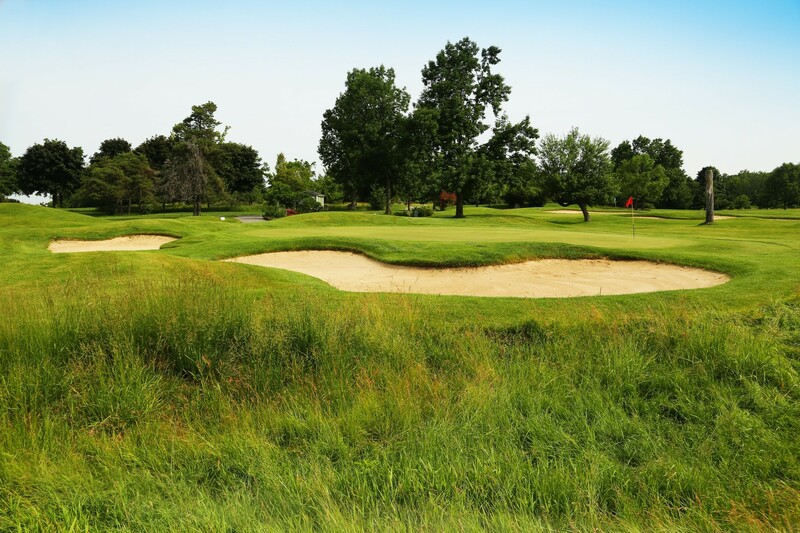 Trees line either side of the fairway extending 397 yards to a frugal, bunker-protected green. 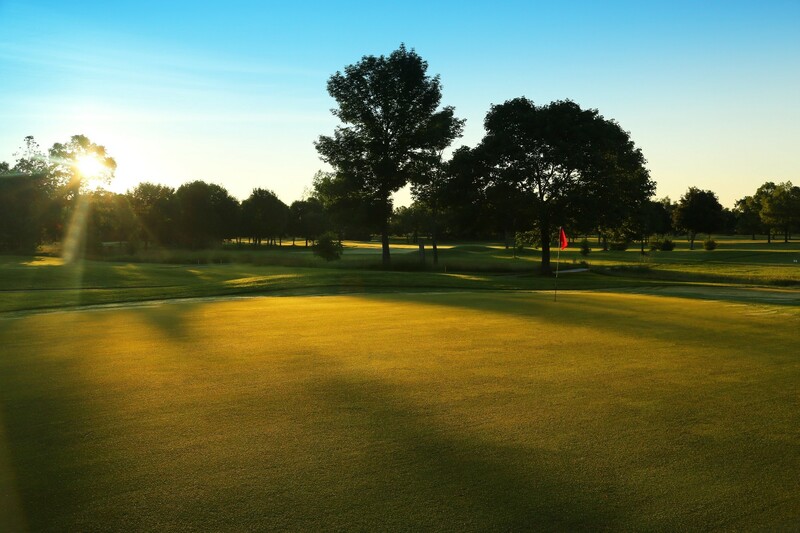 There are no Gimmie Golf packages available for Hidden Lake Golf Club - Old Course at this time. Click here to sign up and get notifications when these packages become available. 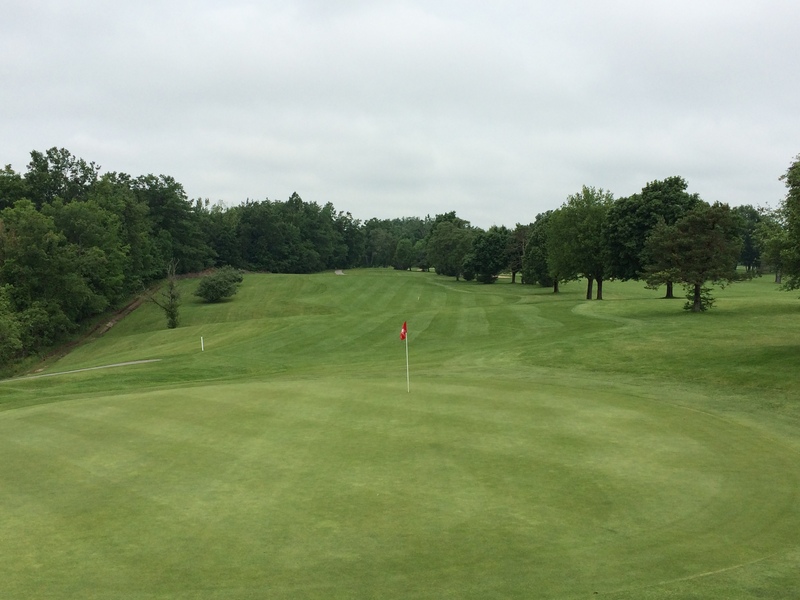 There are no discount green fees available for Hidden Lake Golf Club - Old Course at this time. Click here to sign up and get notifications when these packages become available.